Flavin7 Gold is the world’s only and best liquid polyphenol concentrate, proven by clinical tests to be highly effective. Michael from Patchogue, Carolyn from Wilsonville & 1 other bought this item recently. Flavin7 Gold is the world’s only and best liquid polyphenol concentrate, proven by clinical tests to be highly effective. There are NO pesticides in Flavin7! 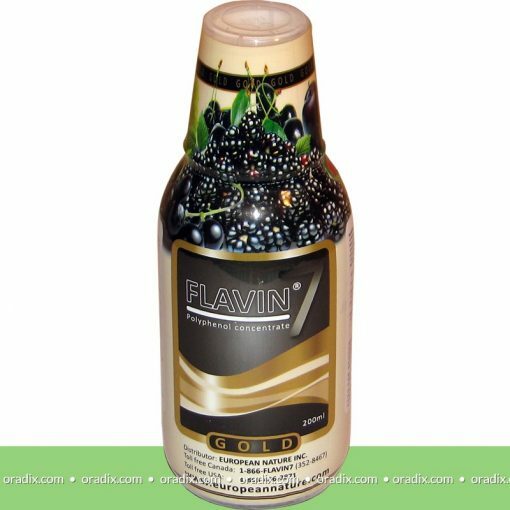 Flavin7 Gold is an extract of seven fruits (grape, blackberry, black cherry, black and red currant, elderberry and plum), with the equivalent (approximately) of 7kg of fruit polyphenols in each 5ml serving, – and nothing else, only the fuits. Using molecular separation technique in a specially developed filtering device allows keeping polyphenols in a liquid format, which positions this product in a unique place among available flavonoids to the marketplace. This is not a citrus based flavonoid, as many others flavonoids. Flavin7 Gold Fruit juice extract – 200 ml with measuring cup (included and showing 5ml, 10ml & 15ml servings). Flavin7 Gold contains high concentrations of resveratrol – nature’s most potent antioxidant and natural immunity for plants. The fruits contained in these products are acquired from selected growers. Each batch is tested for resveratrol levels, to insure that no pesticides were used on the fruits. Higher levels of resveratrol in the fruits, indicates that the fruit had to produce higher immunity levels to defend against elements in nature. This is why the growers comply with strict bio-growing standards. The double checking of resveratrol before the production process shows our commitment to high quality control techniques in place to bring the best product possible to the consumer and marketplace. There is only natural sugar (fructose) in Flavin 7 Gold, there is 0.63 gram sugar in 5 ml or 25.2 gram in a bottle, in 200ml. One of the major strengths of the Flavin7 Gold family of products – is the antioxidant activity in the body. 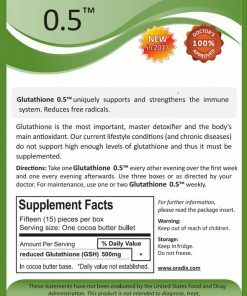 The polyphenols (different proportions and types of flavonoids, anthocyanidins) can be found in the product make it extremely effective. 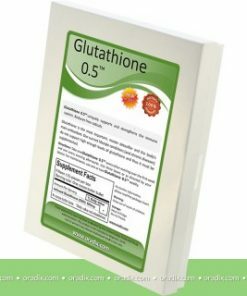 The synergy of the chemical composition of various components gives this product unique attributes and provides very highly effective results. The molecular structure of bioflavonoids successfully bind to free radicals, therefore allowing other compounds, like vitamins to be more efficient at what they really do. Flavin7 Gold, is a liquid polyphenol concentrate. 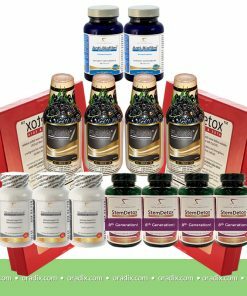 Manufactured in Hungary, where bioflavonoids were first discovered by the Hungarian Nobel Prize winner Dr. Albert Szentgyörgyi, Flavin7 Gold products harness the healing power of bioflavonoids to provide an extensive array of health benefits. What are the benefits of supplementing with polyphenols? 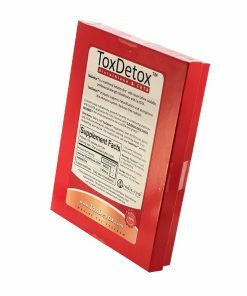 Powerful bioflavonoids act as a “super antioxidant”, helping to lower LDL cholesterol and high blood pressure, enhancing the immune system and supporting the body’s natural healing processes through detoxification. Polyphenols have been extensively studied for their positive effects on the treatment of malignant diseases and for helping to eliminate the side-effects of chemotherapy treatment. What are the ingredients in Flavin7 Gold? Flavin7 Gold products are all-natural and organic does NOT contain any additional ingredient (preservative, sugar, yeast, …etc). 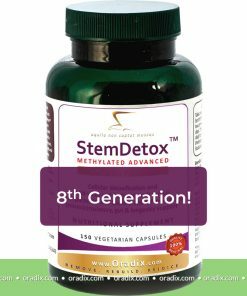 They are derived from the concentrated extracts of seven fruits (grape, blackberry, black cherry, black and red currant, elderberry and plum) chosen for their high concentration of red bioflavonoids and resveratrol. Flavin7 Gold is so concentrated that you would have to consume approximately over 140 kg of fruit to equal the content of polyphenol of a single 200 ml bottle. Flavin7 Gold does NOT contain citrus-based bioflavonoids. The red bioflavonoids contained in Flavin7 Gold are superior in binding to dangerous free radicals vs. citrus-based bioflavonoids, thus providing increased antioxidant protection. Special care is taken to make sure that the best fruits are selected for Flavin7 Gold products. Only the choicest growing regions of Hungary are used for harvesting Flavin7 Gold fruits. These regions are famous for their nutrient-rich soil and are located far from any industrial activity or pollution. The makers of Flavin7 Gold, contract only those growers willing to farm organically and subject their soil and harvest to extensive quality control testing prior to the processing stage. Resveratrol levels are tested in every batch of Flavin7 Gold fruit. 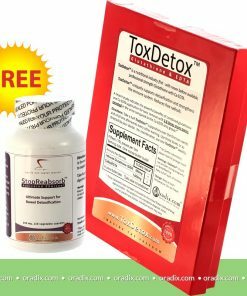 A natural defense-mechanism in plants, resveratrol tests high in plants grown organically and low in plants grown with the use of pesticides. Only those fruits that test positively for high resveratrol levels are accepted for processing, further ensuring that organically grown fruits are used exclusively in Flavin7 Gold. 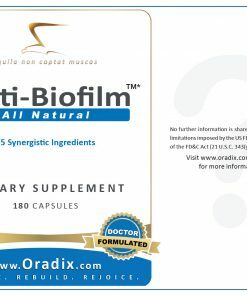 The unique extraction method then helps to preserve the rich antioxidant and resveratrol content of the fruit. Plants are rich in aromatic compounds, many of which are bioflavonoids of the polyphenol family. 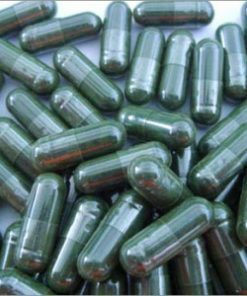 Bioflavonoids have long been known to possess beneficial pharmacological and physiological properties for the human body. Clinical research is being conducted continually to further understand these positive effects. Bioflavonoids are known for their antibacterial, liver-protective, and anti-viral effects, as well as helping to prevent tooth decay and promoting skin healing in case of burns or other damage to the skin. 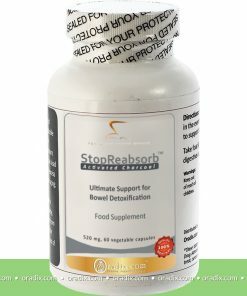 Bioflavonoids work primarily in the digestive and circulatory systems. 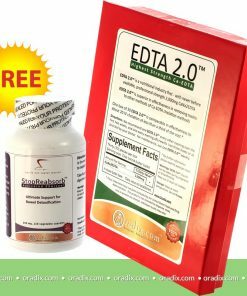 They bind to damaging free radicals and in the cell wall prevent the oxidation of fatty acids, decrease the proportion of LDL cholesterol, all of which lessens the danger of atherosclerosis. 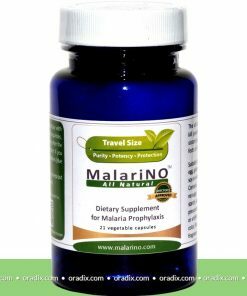 They have a positive effect on the heart and circulatory system by increasing the flexibility of the cellular walls and decreasing the level of cholesterol and the formation of blood clots (preventive effect against thrombosis). Recent studies have shown that fruits and vegetables can lose up to 97% of bioflavonoid content when cooked in a microwave. Other forms of cooking also reduce bioflavonoid and antioxidant levels in food. 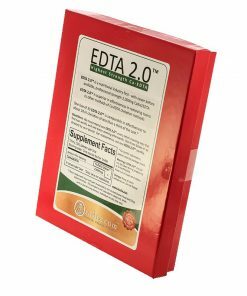 Consuming Flavin7 Gold daily is the best way of getting much-needed bioflavonoids back into your diet. How polyphenols work and what are antioxidants? 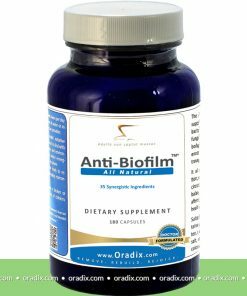 The bioflavonoids and resveratrol contained in Flavin7 Gold act as “super antioxidants” which help to boost the immune system and prevent illness. A weak immune system leaves us vulnerable to illness. There are several causes of a weak immune system. First, environmental influences (from the diet, contact with carcinogenic agents, pollutants, radiation, etc.) can result in the production of more faulty cells than our system is able to destroy. Second, stress may weaken the immune system, thus decreasing the body’s capacity to destroy malignant cells. Individuals exposed to both factors simultaneously are at increased risk of developing malignant diseases. Antioxidants are stable molecules that can attach to unstable oxidants (free radicals) and destroy them. 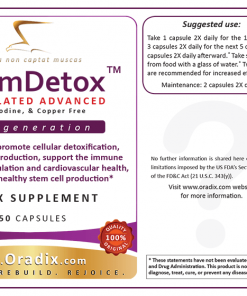 For many years, research has associated high levels of oxidants with heart diseases, cancer and premature aging. Bioflavonoid compounds, like those found in Flavin7 Gold have a significant radical binding and antioxidant effect. Bioflavonoids also help to increase the radical binding effects of vitamins C and E and should be taken together with these vitamins. Who can benefit from taking polyphenols?